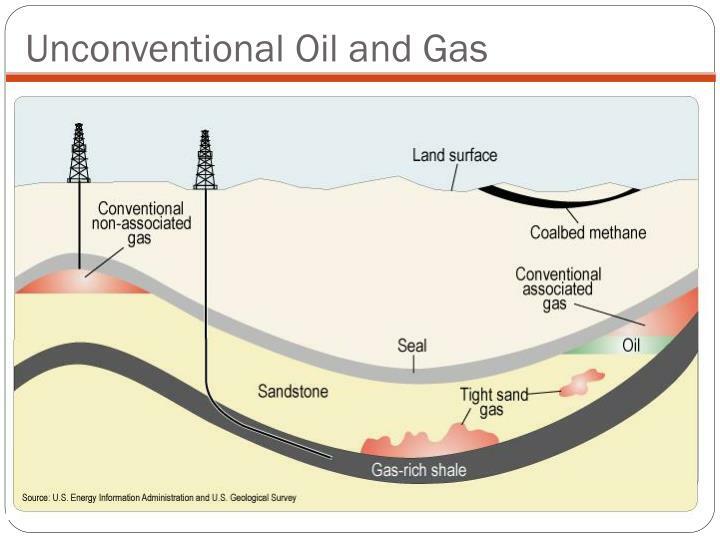 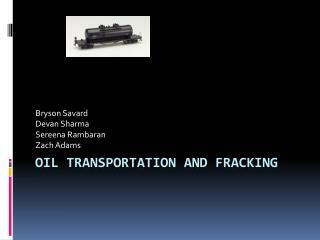 “Conventional” oil and gas reserves occur when some of the oil and gas has migrated upwards, to layers of sandstone and porous limestone where it becomes trapped. 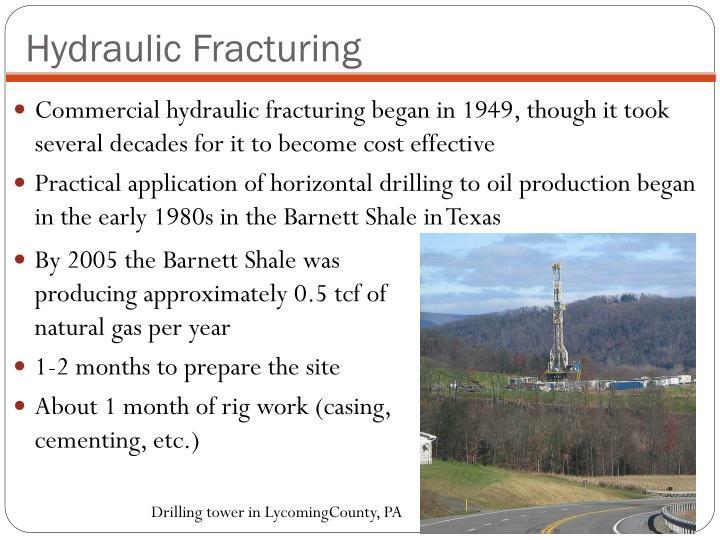 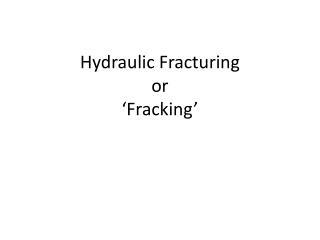 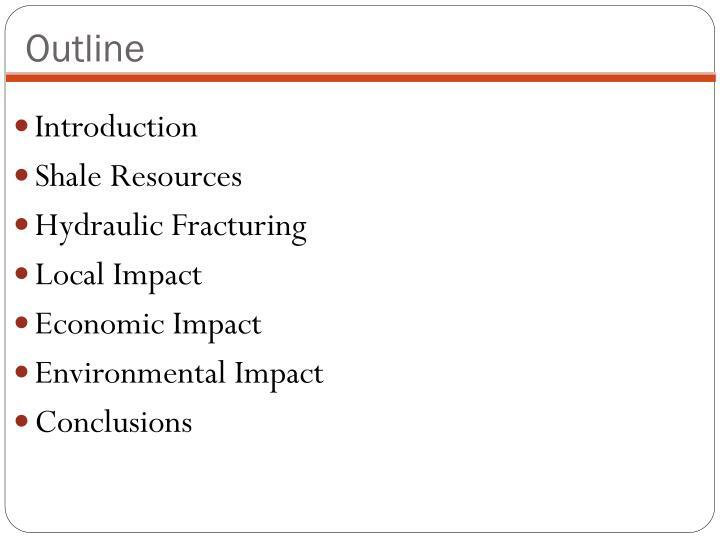 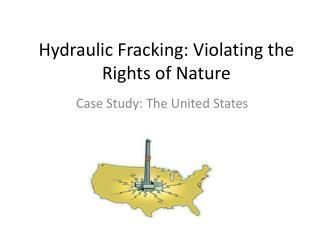 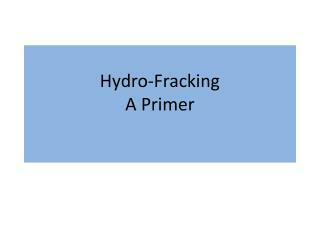 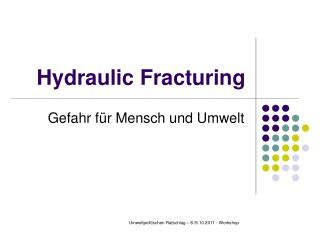 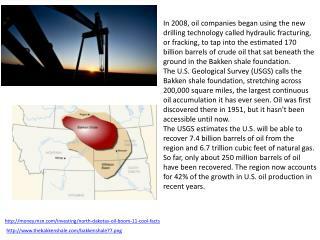 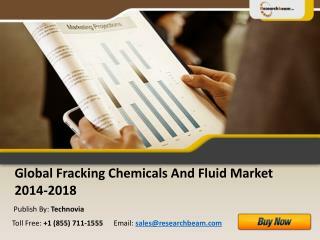 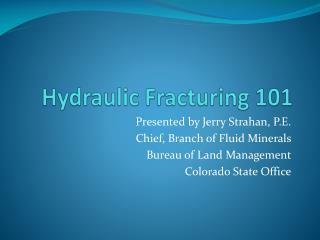 Hydraulic fracturing is the process by which oil and gas is extracted from unconventional reserves. 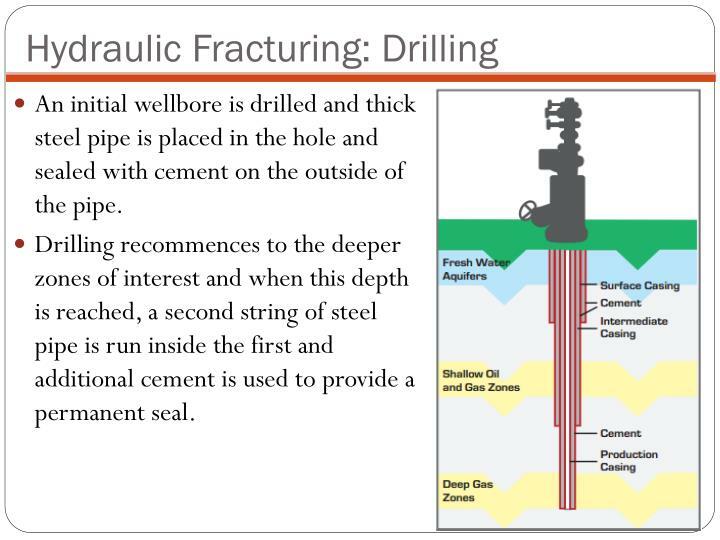 An initial wellbore is drilled and thick steel pipe is placed in the hole and sealed with cement on the outside of the pipe. 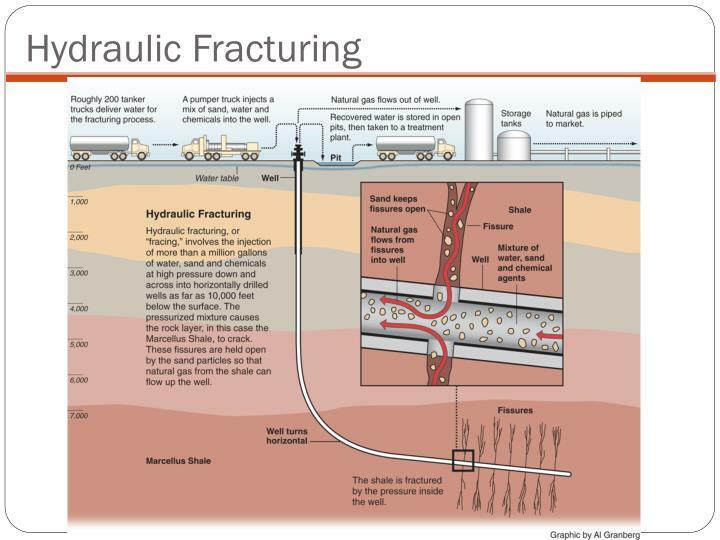 Drilling recommences to the deeper zones of interest and when this depth is reached, a second string of steel pipe is run inside the first and additional cement is used to provide a permanent seal. 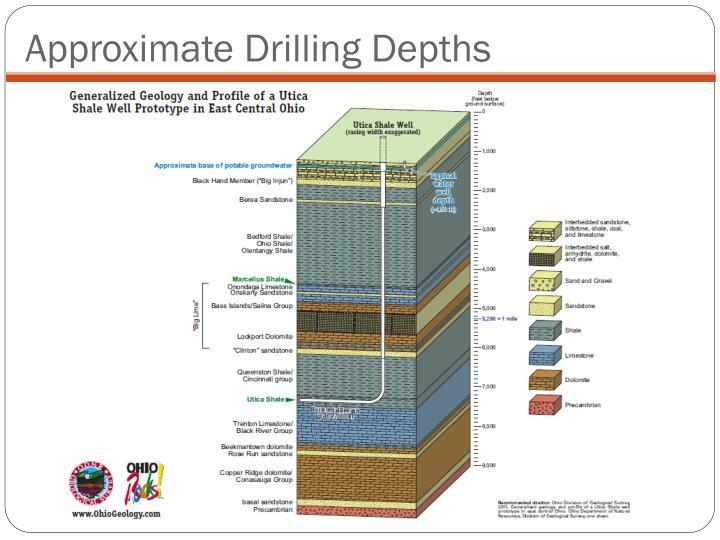 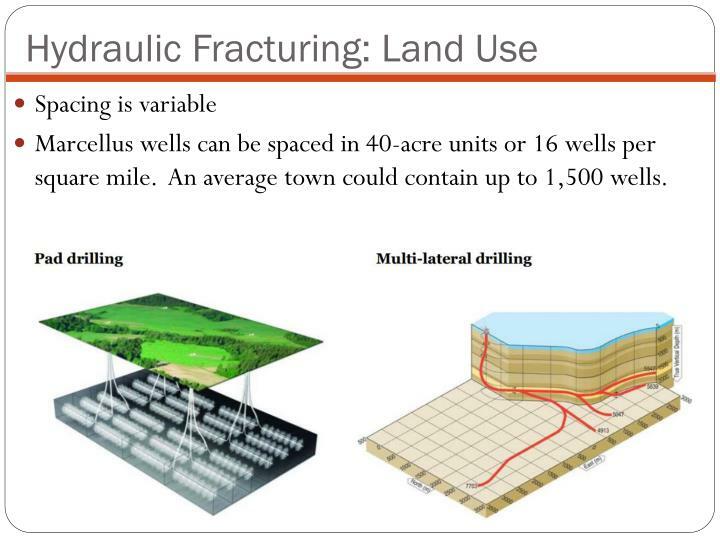 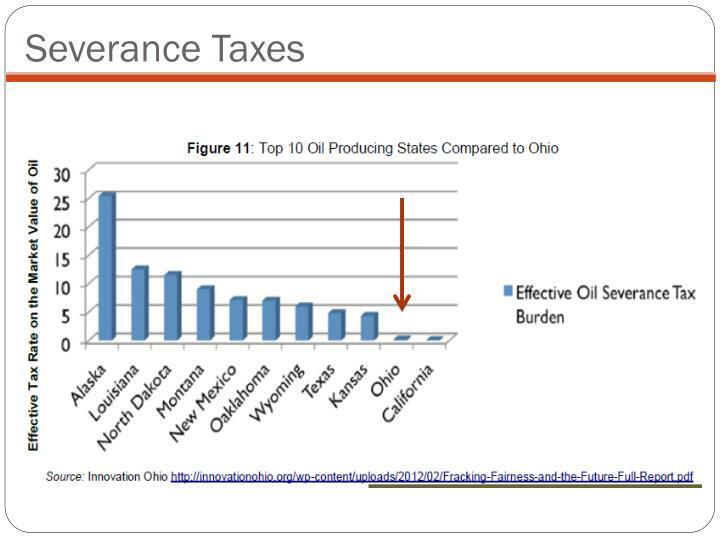 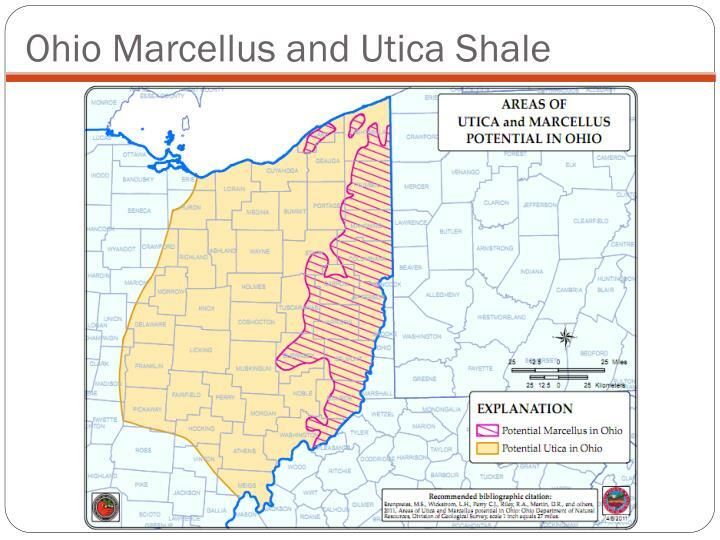 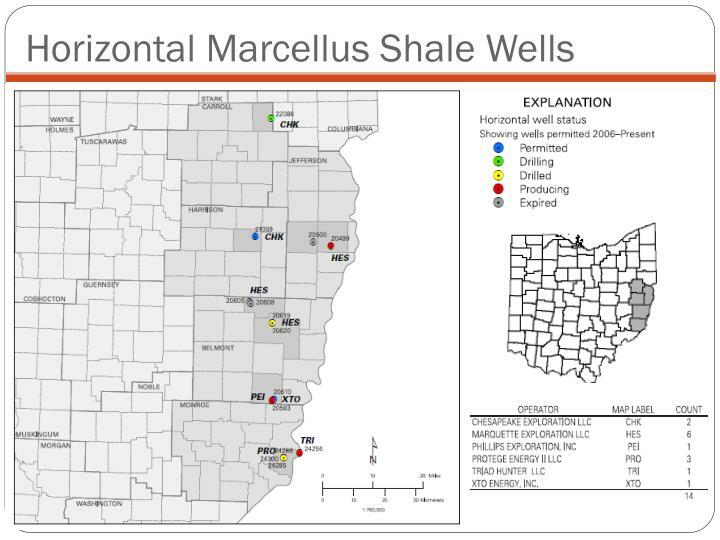 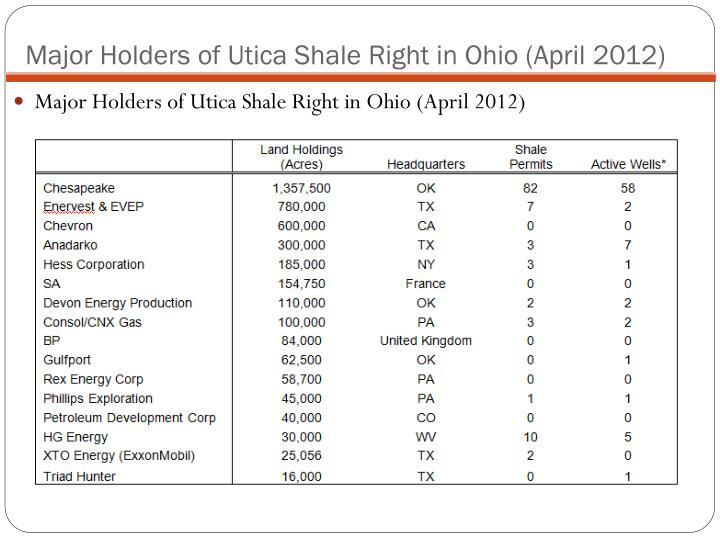 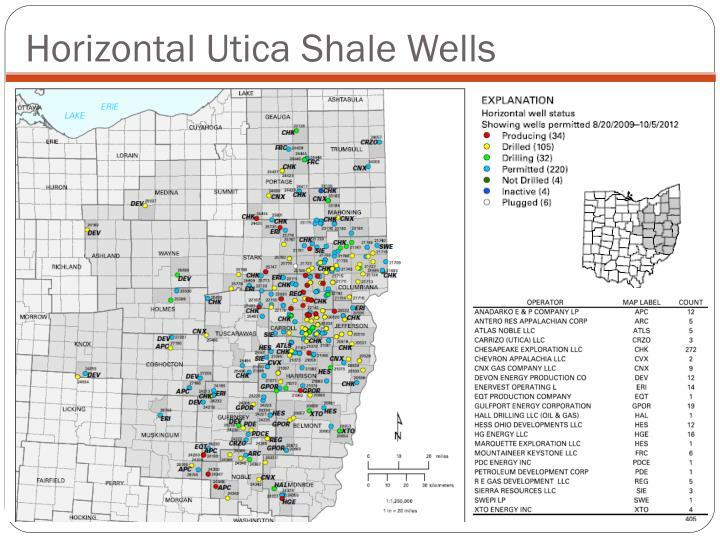 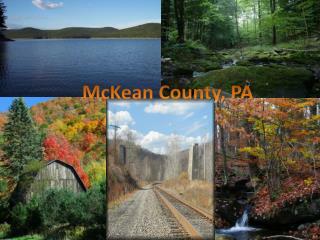 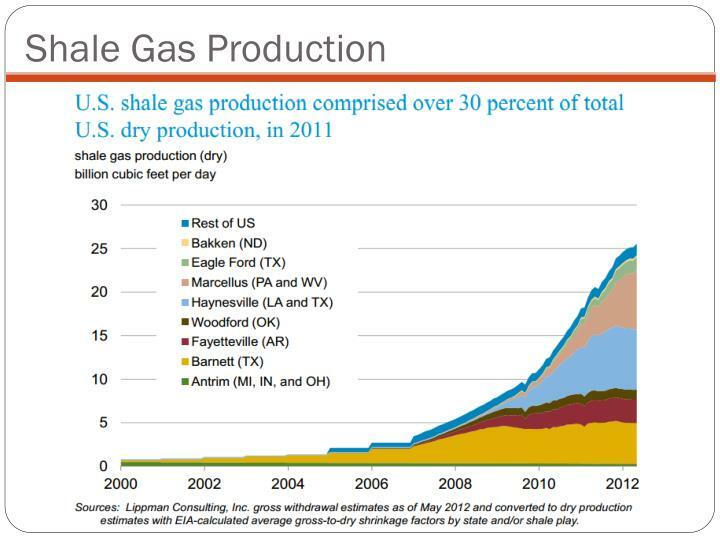 Marcellus wells can be spaced in 40-acre units or 16 wells per square mile. 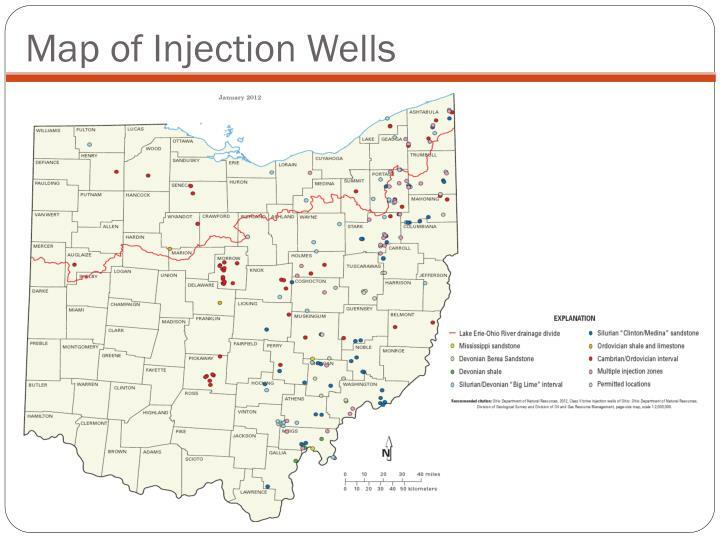 An average town could contain up to 1,500 wells. 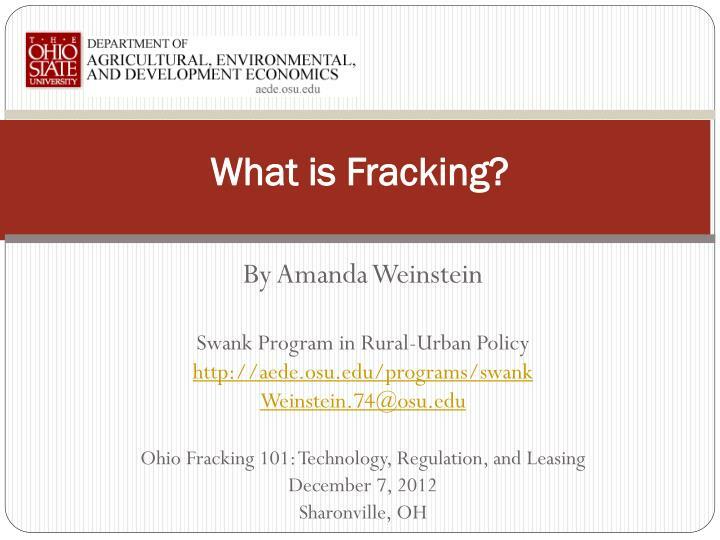 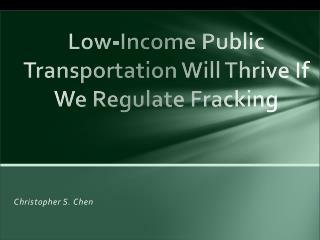 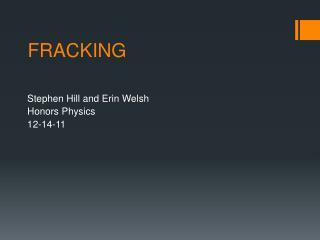 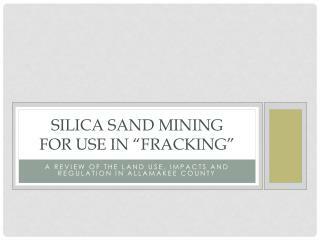 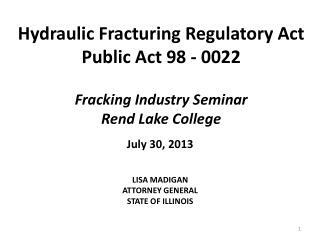 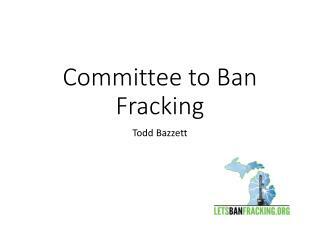 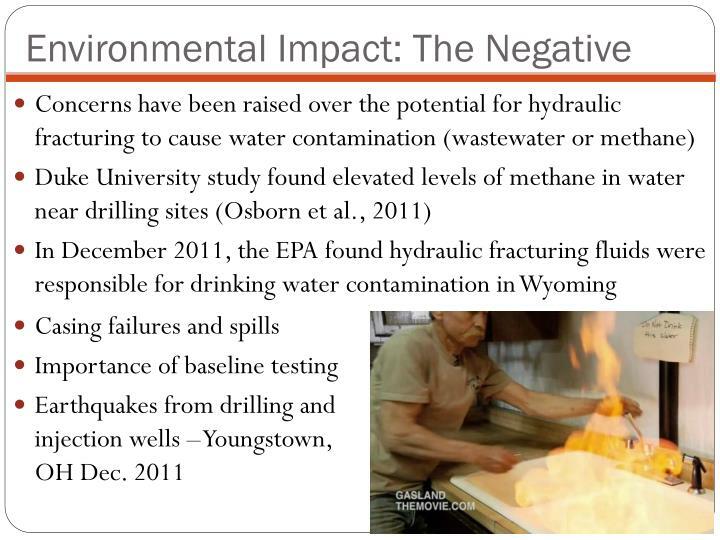 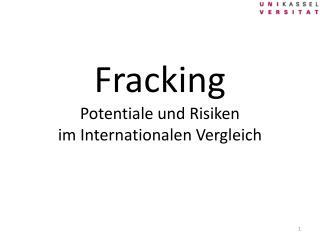 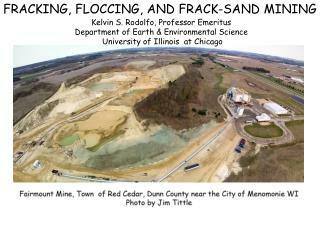 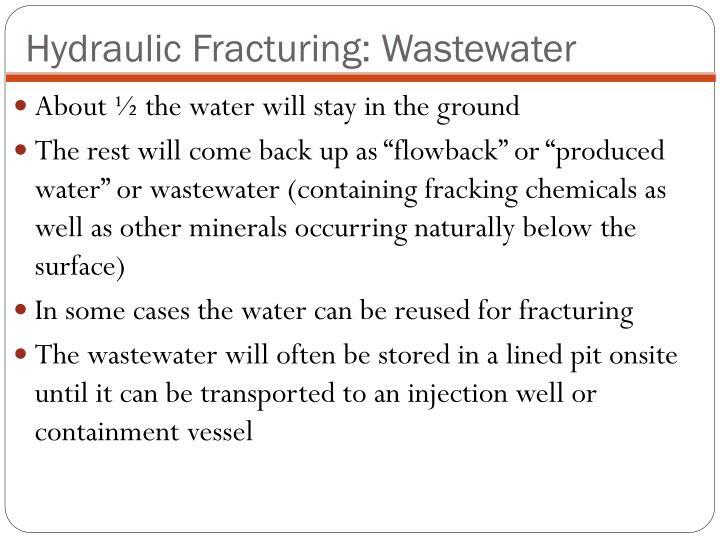 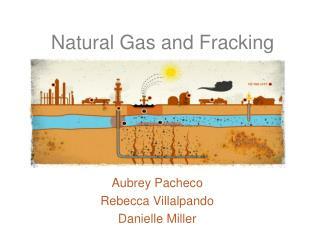 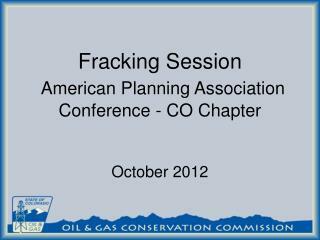 “Fracking” involves injecting between 1-8 million gallons of water, sand, and chemicals down the well. 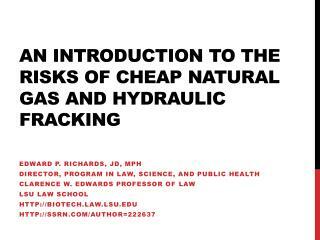 Chemicals can vary by well. 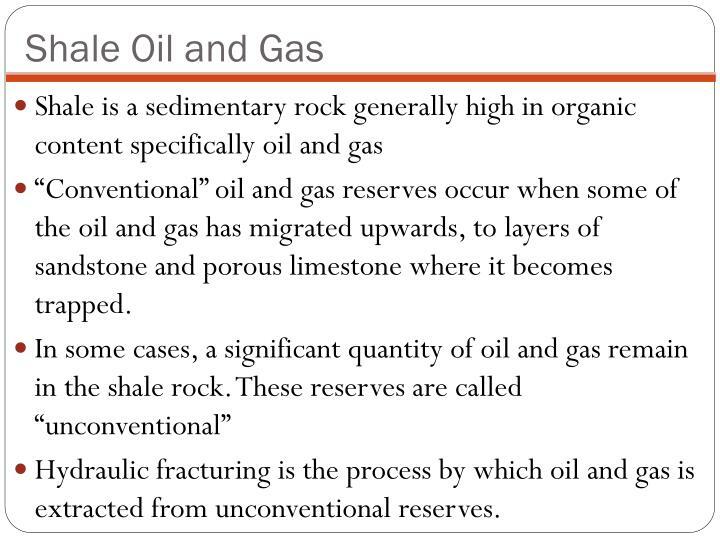 They are often described as soap and oil by the industry. 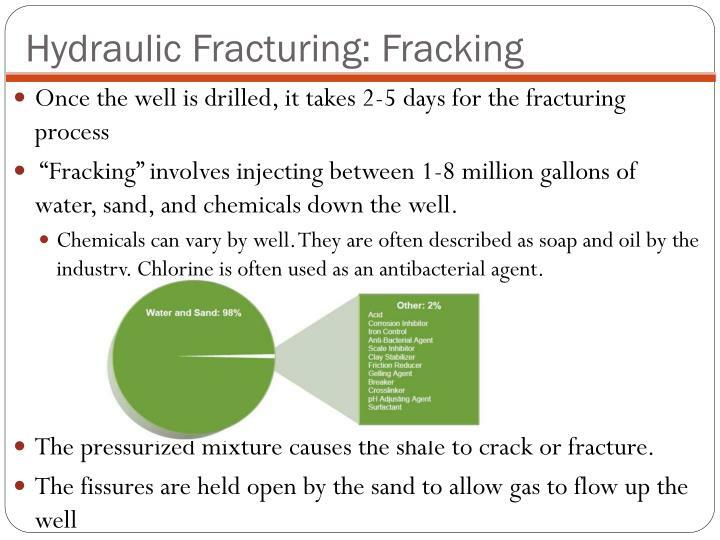 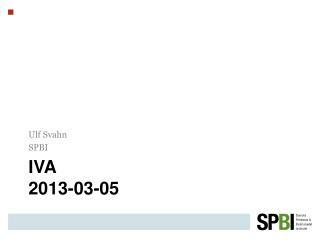 Chlorine is often used as an antibacterial agent. 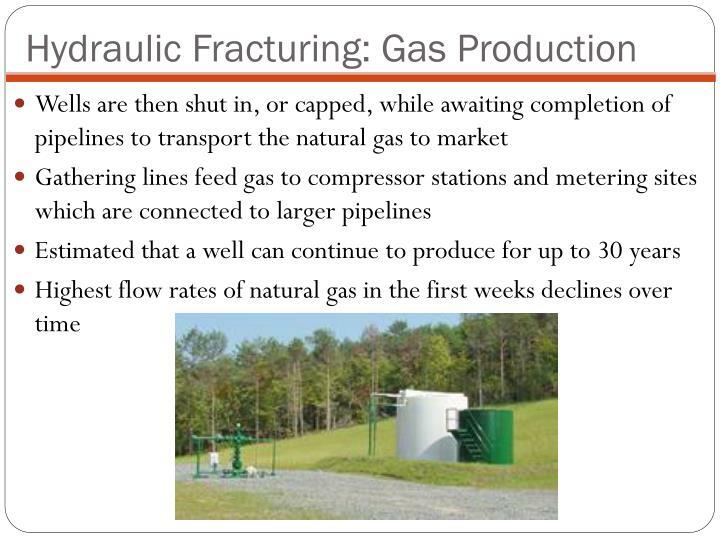 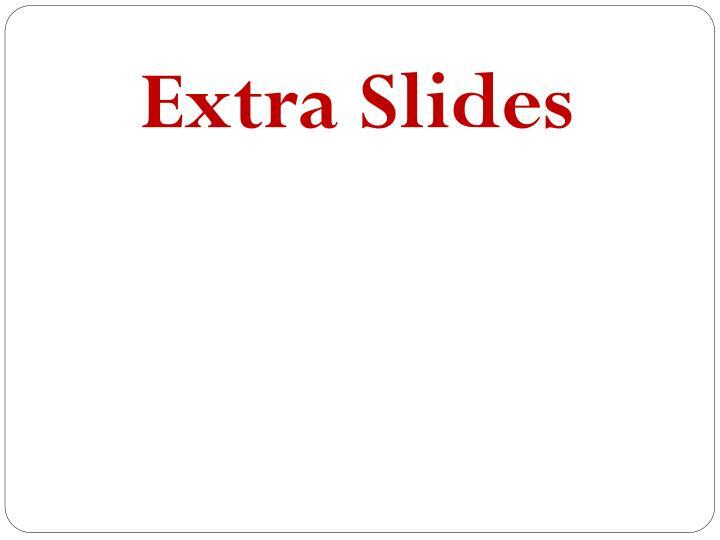 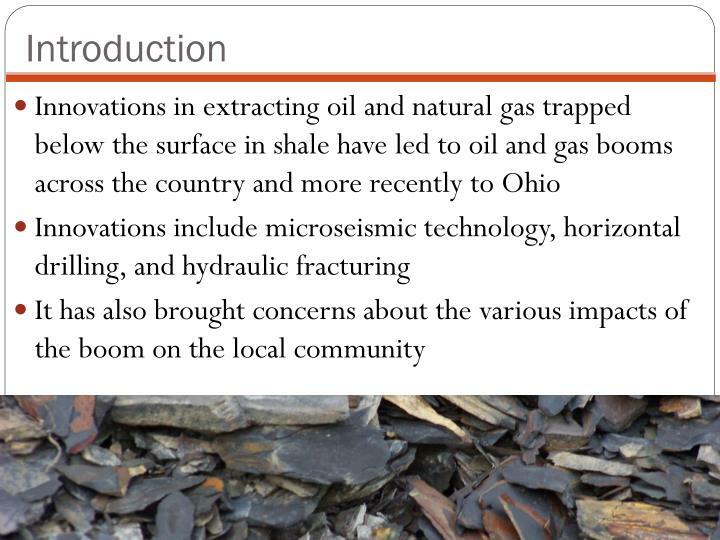 The pressurized mixture causes the shale to crack or fracture. 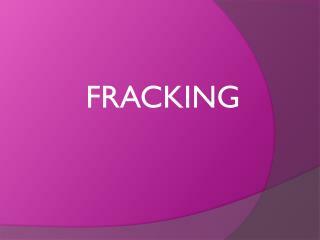 We are concerned that job numbers may be overinflated by an industry (any industry). 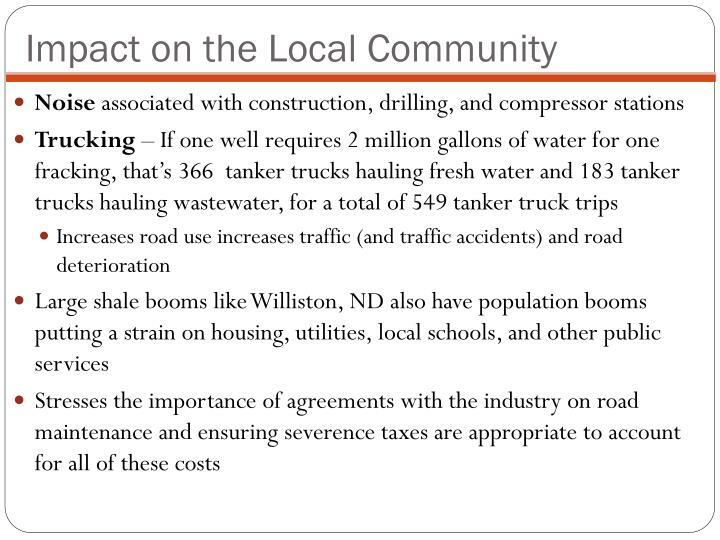 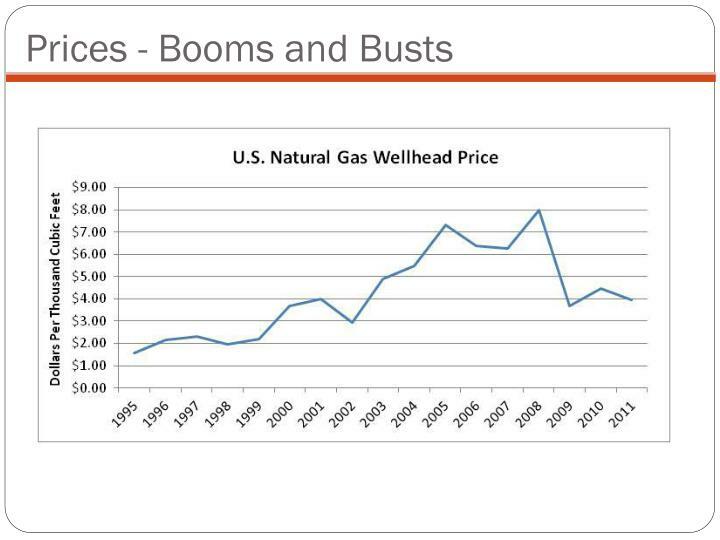 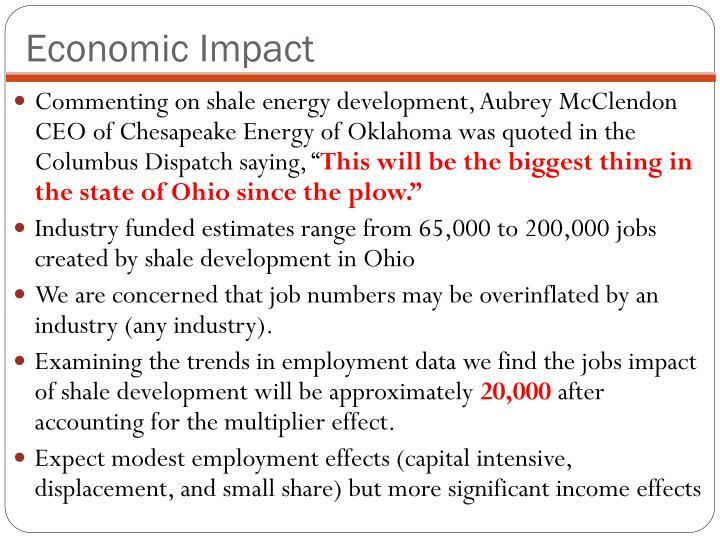 Examining the trends in employment data we find the jobs impact of shale development will be approximately 20,000 after accounting for the multiplier effect. 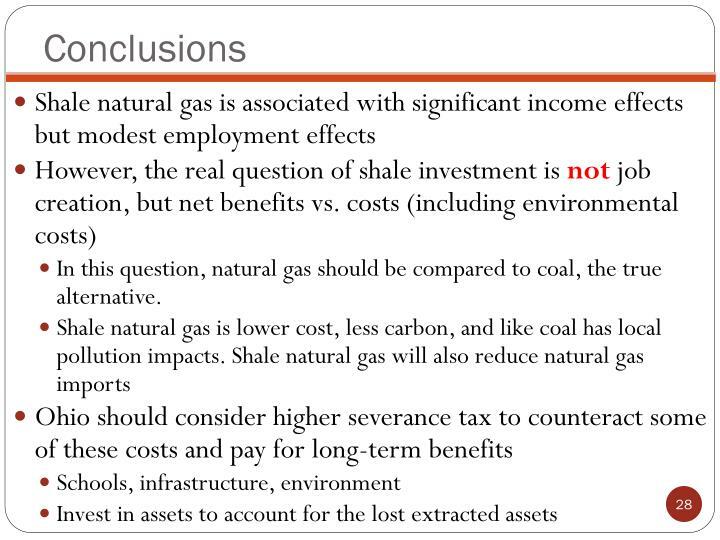 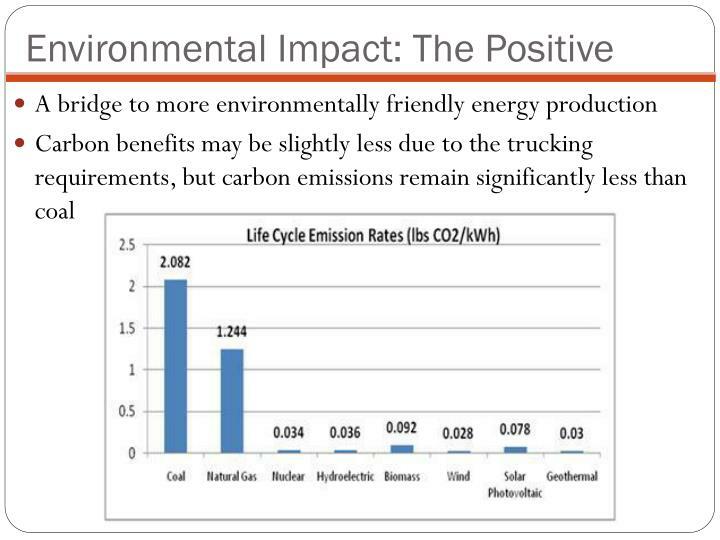 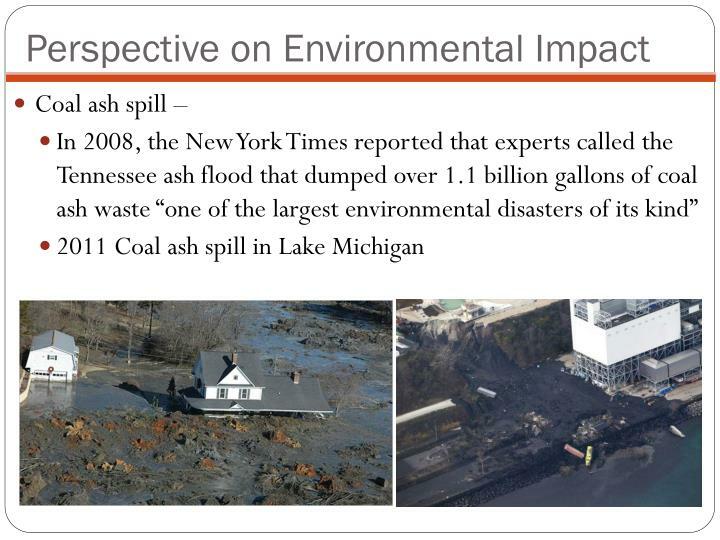 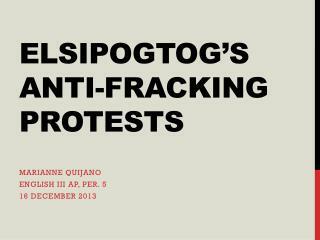 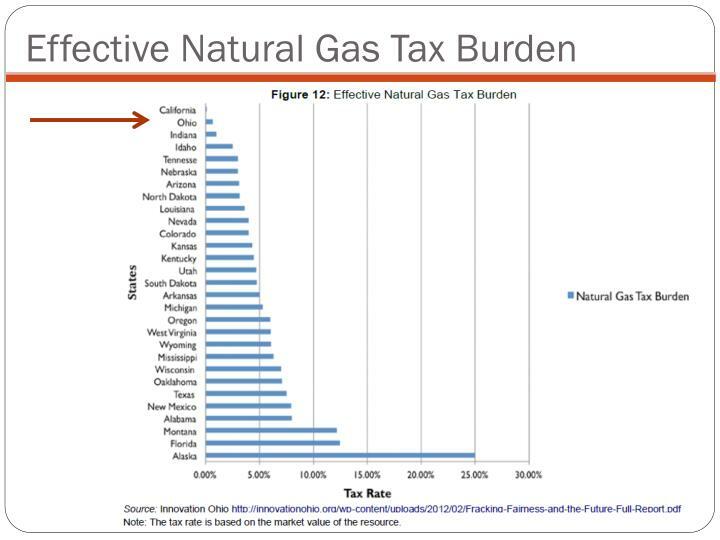 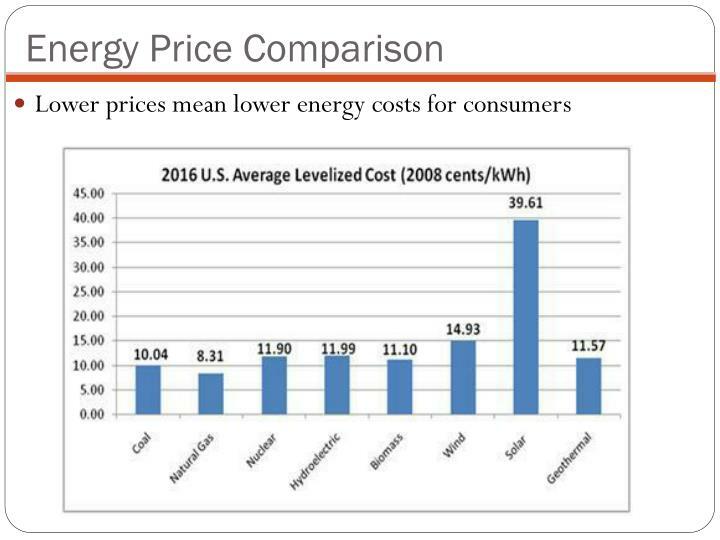 In this question, natural gas should be compared to coal, the true alternative.